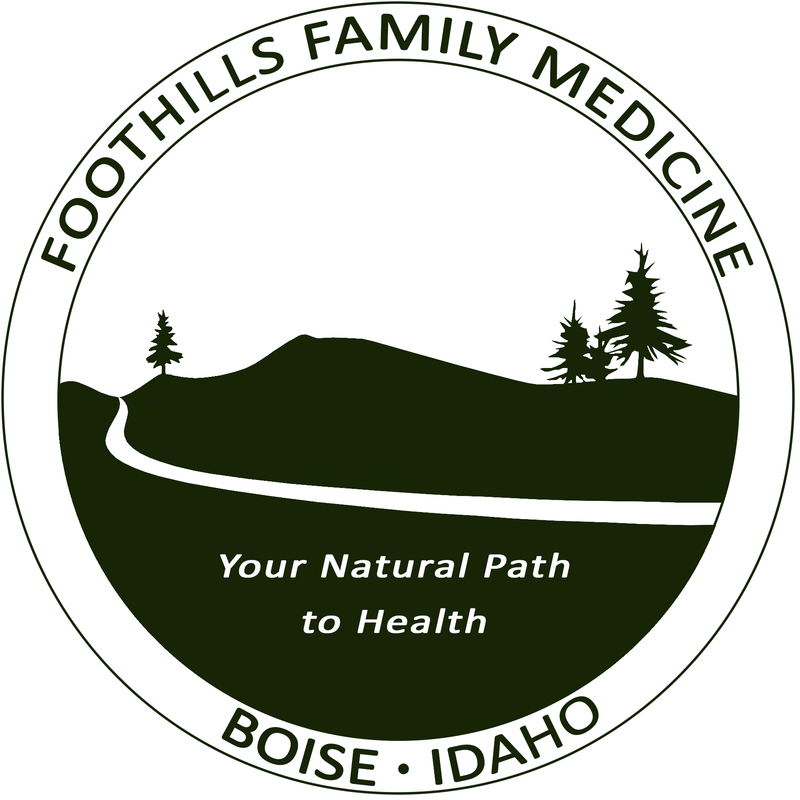 While Foothills Family Medicine does not contract with any insurance provider, we will provide the necessary codes and paperwork (superbill) that you can submit to your insurance provider for reimbursement. If you have questions regarding your policy you must direct these questions to your insurance provider as you are ultimately responsible for reimbursement. If you need assistance with this please contact the clinic.